Water soluble paper, dams and films designed to enable welders to save time on weld prep. EZ Purge® is a pre-formed, self-adhesive, water soluble purge dam that enables welders to save time on weld preparation as well as improve project timeliness. 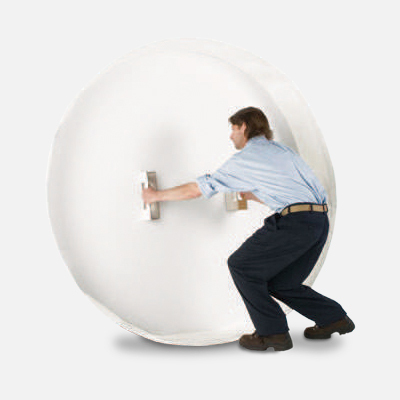 Since EZ Purge® is preformed; there is no need to measure, cut or construct a purge dam. Setup and installation time is completed in minutes, making EZ Purge® the most efficient and economical purge dam available. LiquiFilm® is a water soluble plastic film used as a purge gas barrier during TIG welding. Highly flexible and transparent. Place 8″- 12″ from the weld joint on each side after applying water soluble adhesive to pipe. Brick format and adhesive sold separately. Kit format includes film wound on core plus two 250 ml bottles. 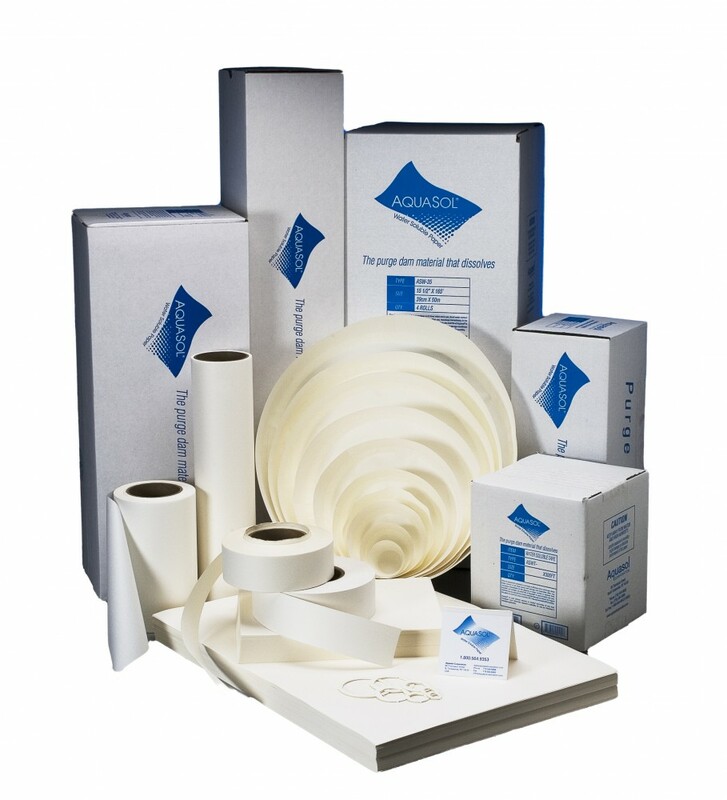 Aquasol® Water Soluble Paper is made of sodium carboxy methyl, a cellulose and wooden pulp that dissolves rapidly and completely in most liquids including water. Can be used to dam argon or helium gases during tungsten inert gas (TIG) welding of steel or aluminum pipes. Environmentally friendly and non-toxic. 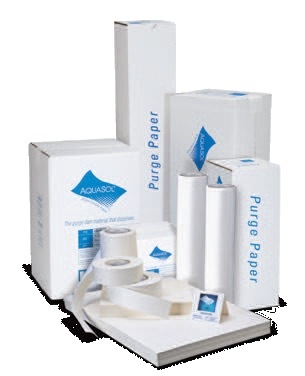 Aquasol® Paper can be formed into any size purge dam when used in conjunction with water soluble tape. 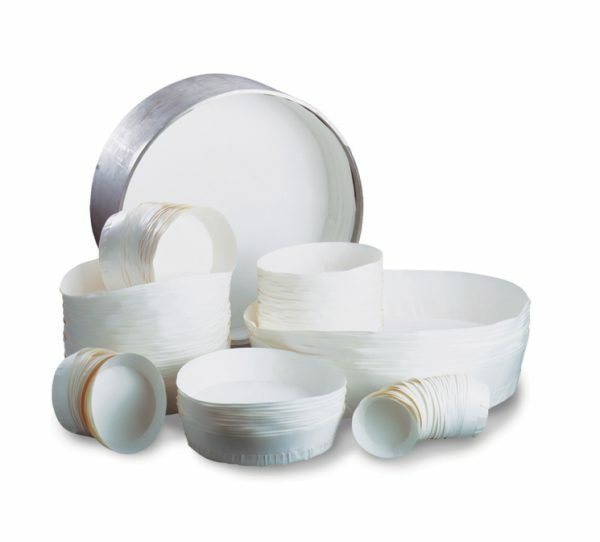 SoluGap® Water Soluble Socket Weld Spacer Rings are made of EPA Approved Aquasol® Water Soluble Board. Dissolves completely and rapidly in most liquids. Unique tabs secure placement regardless of orientation. Compatible with any metal.